Late last week, FCC Commissioner Michael O’Rielly wrote a letter to both Amazon and eBay in which he asked the companies to strictly enforce FCC set-top box rules. Pirate TV boxes have been falsely displaying the FCC logo, and O’Rielly is looking to the companies to remove the boxes from their websites. O’Rielly -- who’s part of the FCC’s Republican majority -- believes the devices to be particularly problematic as they “are perpetrating intellectual property theft and consumer fraud.” In his letter, the commissioner notes that the FCC has internal responsibilities to remove the set-top boxes from the marketplace regardless of use; however, in partnering with Amazon and eBay, he believes there is greater opportunity to put an end to consumer purchases of the illegal products. The letter explains that the FCC logo is usually placed on electronics that are authorized by the FCC’s Supplier’s Declaration of Conformity, which is required for products to legally be marketed in the United States. 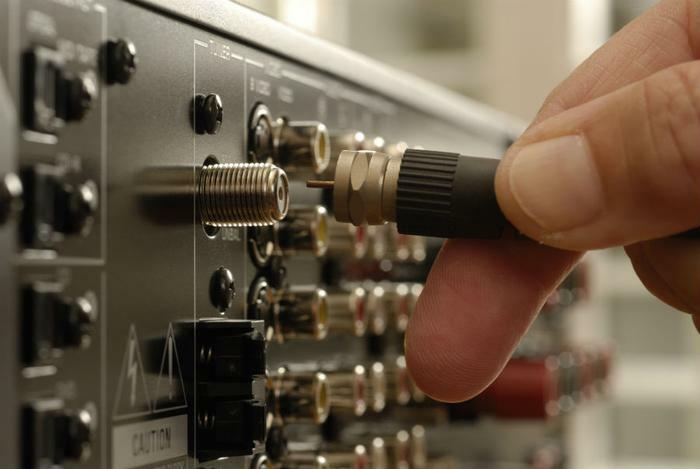 Equipment authorization is mandatory for part 15 devices -- which includes set-top boxes -- and must either be on the box in a visible location or on an electronic label. O’Rielly notes that Amazon and eBay are two of the main platforms sellers are utilizing to distribute their illegal products to consumers. “Although outside the jurisdiction of the Commission, it is equally troubling that many of these devices are being used to illegally stream copyrighted content, exacerbating theft of millions of dollars in American innovation and creativity,” he said. Amazon responded quickly to O’Rielly’s letter, reaffirming the company’s continued efforts to prevent the sale of these products. Amazon plans to further crack down should any devices continue to be sold on the website in the future. Huseman also noted that Amazon would be happy to further collaborate with the FCC to remove any fraudulent products bearing an agency logo.“If any FCC non-compliant devices are identified, we seek to work with you to ensure they are not offered for sale,” he said. eBay also expressed a willingness to work with the FCC, as the company continues to try to end the sale of these illegal products. O’Rielly admits that Amazon and eBay have made strong efforts to remove these illegal products from their marketplaces. However, moving forward, he is looking for “further cooperation” from both companies as they work with the FCC to prevent the sale of fraudulent goods. “Unfortunately, despite your good work in this area, devices continue to make it to consumers through your websites,” he said. “Many of these devices contain harmful malware that will most certainly be passed on to the consumer. Moreover, the consumer may unwittingly believe that the device is lawful since they were able to purchase it from a legitimate company.